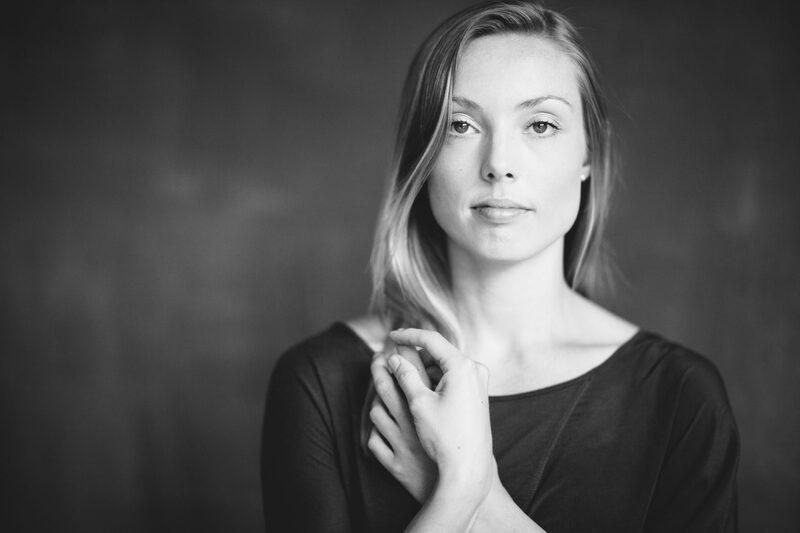 Join Kaitlin Standeven this Monday as she Guest Teaches Contemporary Modern and Ballet! Joy of Dance is excited to announce the next Guest Teacher for our adult Ballet, Beginner class and Contemporary Modern, Beginner class. Kaitlin Standeven will be teaching this Monday, June 15, 2015 for both classes. Kaitlin will also be joining us later on in the summer to guest teach on Monday, August 3, 10, 17, and 24. Please help us to give her a warm welcome!